So many drugs are illegal in our real world. If you get caught taking or even dealing with illegal drugs, you will be fined so much money and you will be put in jail. It’s a very intense criminal issue. Drugs are so dangerous. You might try it out of curiosity, but once you get addicted, it’s almost impossible to stop. It’s like a one-way trip to the darkest side of life. What should we do if we are really curious of the effects that drugs bring to us? 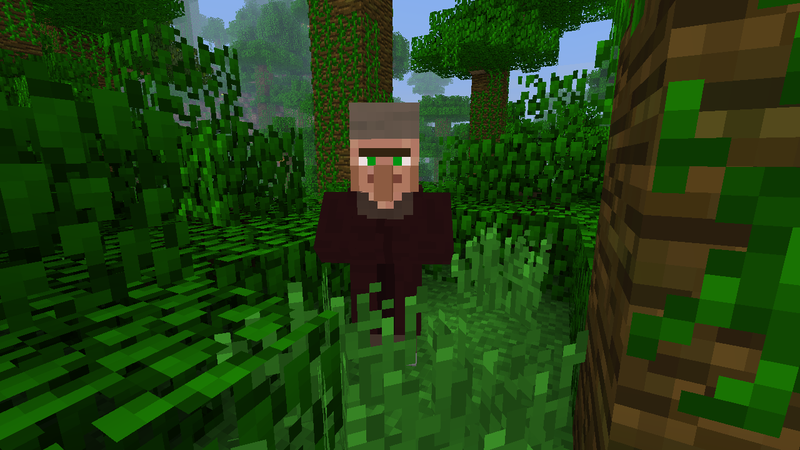 Well, you can find it out in Minecraft! 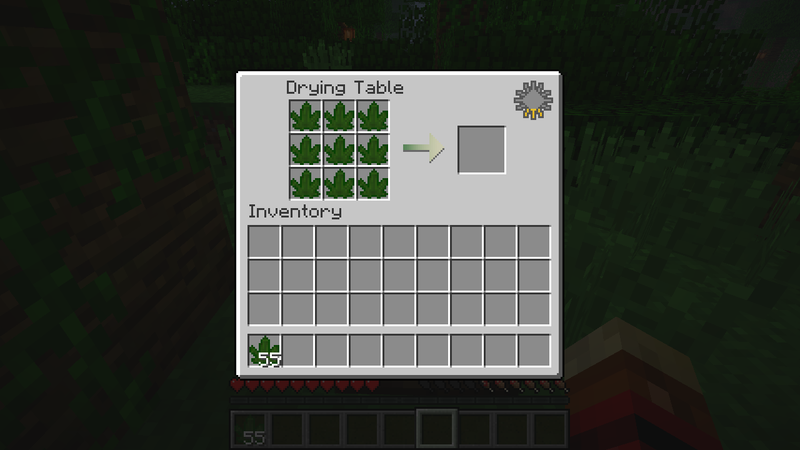 The Psychedelicraft Mod Version 1.0 will add drugs to the world of Minecraft and some other alcoholic drinks. When you use them in the game, the effects will appear to you realistically. The screen will start changing colors and you will see so many other cool effects to your view of the world. It’s very creepy, but very interesting. It’s a legal way to find out the effects of drugs and alcoholic drinks. You don’t actually have to try them in the real world and get caught to live a miserable life to know them. But don’t take any of them too much in the game as well, because it will make you dizzy. Beer Barrel–you can get beer by right-clicking the barrel. Wine Grape Lattices-it’s used to grow grapes (right-click it with a grape). Molotov Cocktail–it’s used as a weapon. Magic Mushrooms–you can make them by drying either a brown mushroom or a red mushroom on the drying table (they will damage your health so don’t take them too much). Enjoy the mod, but please don’t try them in the real world. You will get your life ruined! Open the minecraft.jar folder and move the contents of the downloaded zip file into the jar.